Preview The Diary of Dennis the Menace! Attention Beano fans! 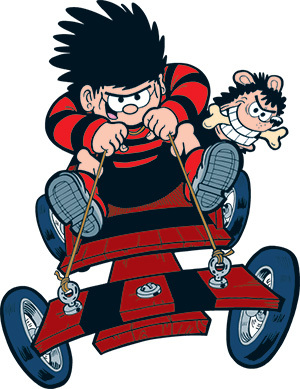 There’s a special new book for World Book Day, The Diary of Dennis the Menace: World Menace Day, which you can get from 5th March for just £1 or free with your school tokens! 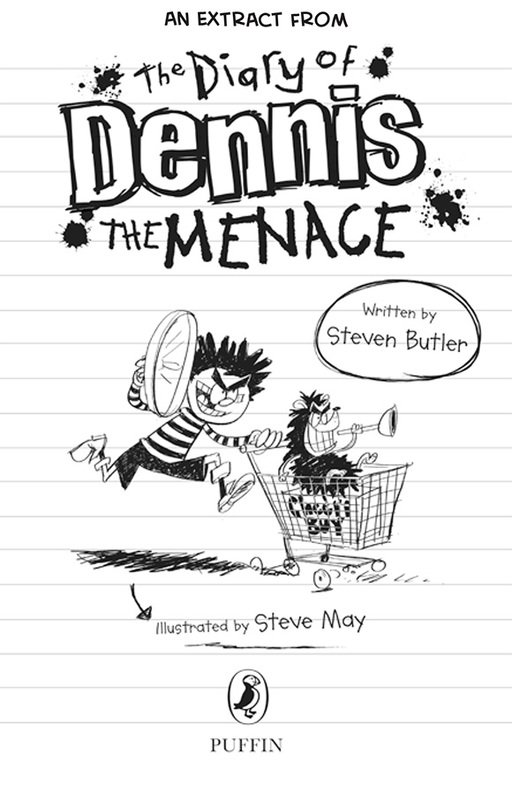 It’s the latest adventure from Dennis’ very own series of books, The Diary of Dennis the Menace written by Steven Butler.